Sometimes motherhood is really hard. Every time I capture a newborn I'm amazed at how these ladies are up, moving, taking care of their newborn, and still managing to have time to eat for themselves. 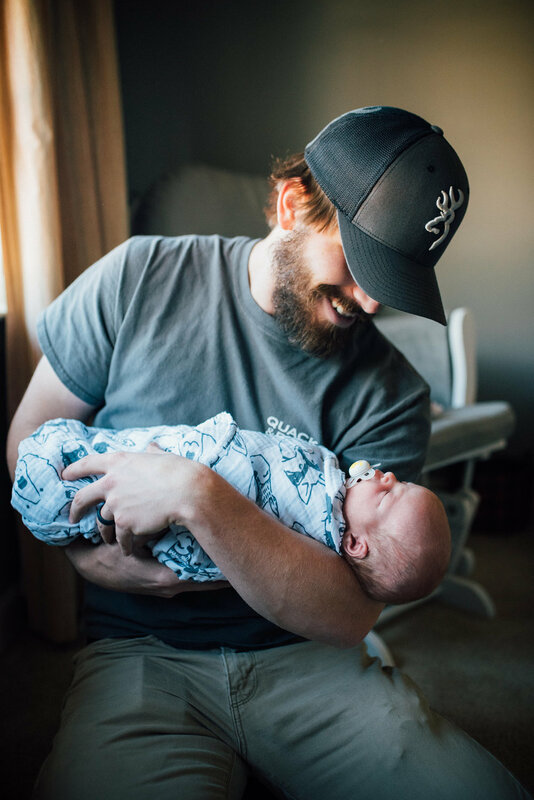 It's truly a great gift and while Emily and John may not have been thrilled that Owen cried through his whole session I think that it's truly beautiful and such an honest perspective of new parenthood.